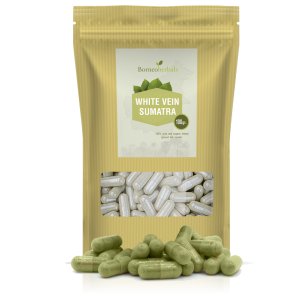 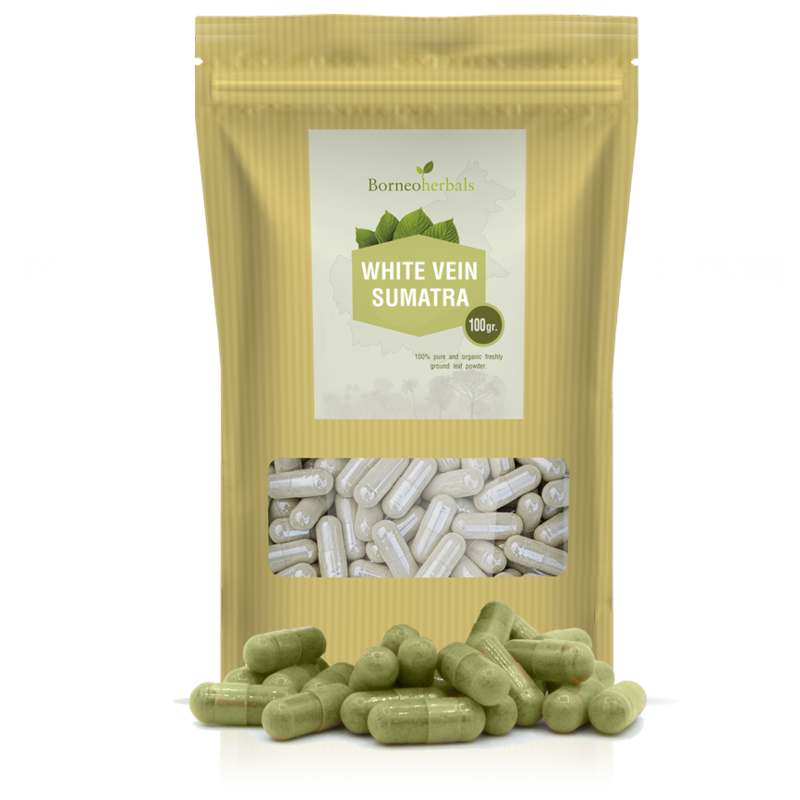 We use 100% vegetarian (HPMC) capsules of “00” size. 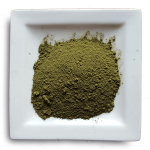 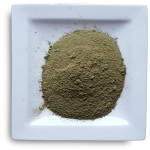 1 capsule contains around 0.5 grams (half a gram) of kratom. 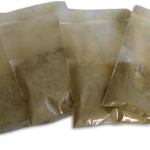 The weight of the capsules in not included in the weight of the kratom so if you order 100 grams of kratom in capsules you will get 100 grams of kratom.